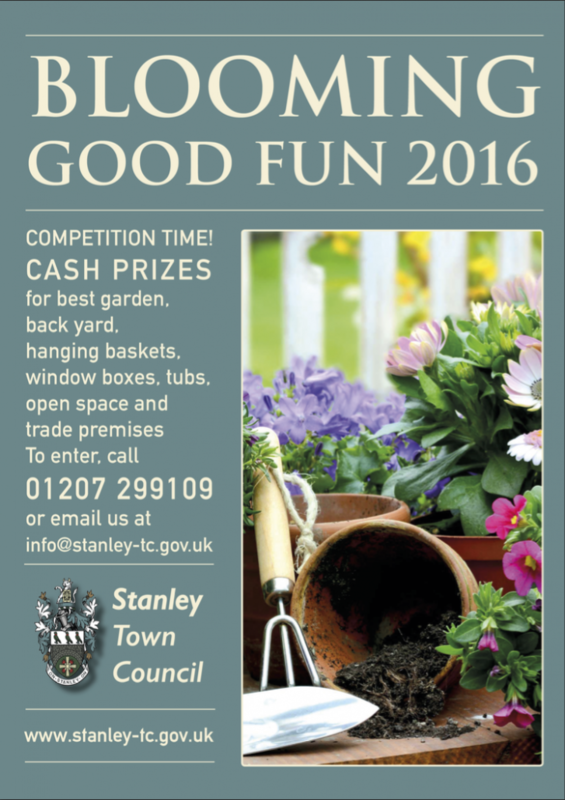 The Town Council are launching this year’s ‘Blooming Good Fun’ competition. 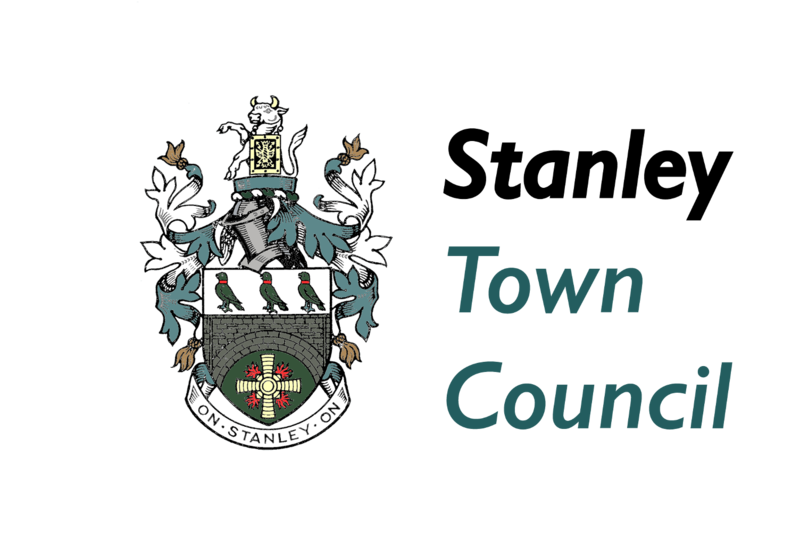 It is to encourage gardeners from right across the Parish to make a special effort to brighten up their surroundings – and everybody else’s by bringing colour and floral displays to Stanley. Entry is FREE and there are CASH PRIZES to be one. There are awards for the best garden, tubs, window boxes, back yard, open space or communal space and trade premises so it’s open to everybody. I have tried more than once and cant use either of the downloads. Word is read only and PDF wont allow me to add any details. Anyone else had any problems? No info or photos of last year’s competition & winners to inspire us then?